Thornton Tomasetti has acquired Becker Structural Engineers, Inc., a Portland, Maine-based firm with specializations in mass timber, parking structures and highway bridge projects. The deal will expand Thornton Tomasetti’s ability to serve clients in New England. Terms of the transaction, which closed at the end of March, were not disclosed. Becker will work with the firm’s Portland, Maine and Boston offices. Company founder and president Paul Becker, and Vice President Todd Neal, will become senior principal and principal at Thornton Tomasetti, respectively. Becker’s 27 employees will remain in its existing office at 75 York St.
For nearly 25 years, Becker Structural Engineers has offered a range of new design and rehabilitation services for commercial, cultural and residential buildings, parking structures and highway bridges. Its capabilities include historic restoration, seismic upgrades, structural strengthening and construction support services, such as structural evaluations, condition assessments and special inspections. The firm works across most sectors, with a strong presence in education and healthcare. The acquisition will complement Thornton Tomasetti’s current offerings, including increased expertise in mass timber projects. 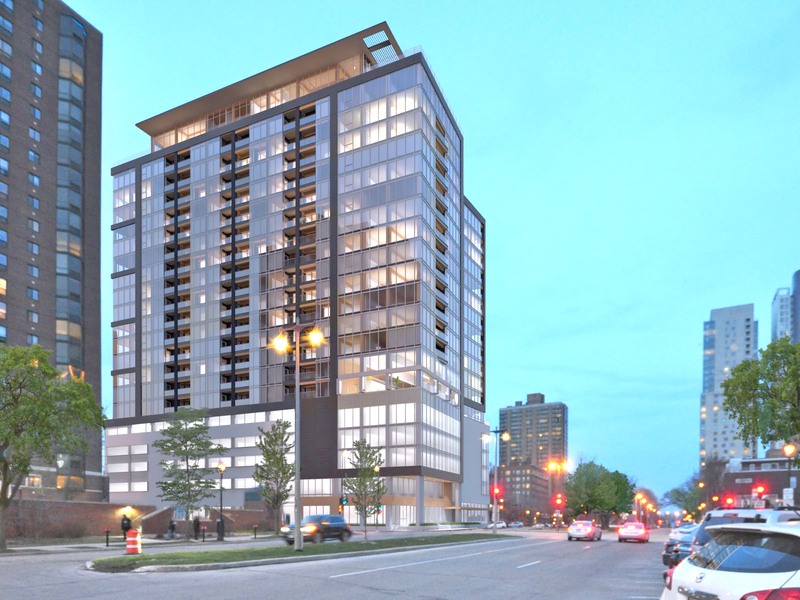 Becker has completed a number of mass timber projects, while Thornton Tomasetti is currently providing structural engineering services to what could be the tallest mass-timber tower in the Western Hemisphere, the 16-story Ascent in Milwaukee, Wis., and was on the team behind the concept of an 80-story timber skyscraper in Chicago., Ill.